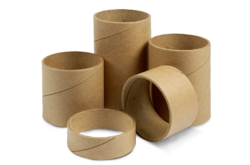 Our product range includes a wide range of kraft paper cores and paper fiber cores. We offer Kraft Paper Cores to our clients. We offer Paper Fiber Cores to our clients.